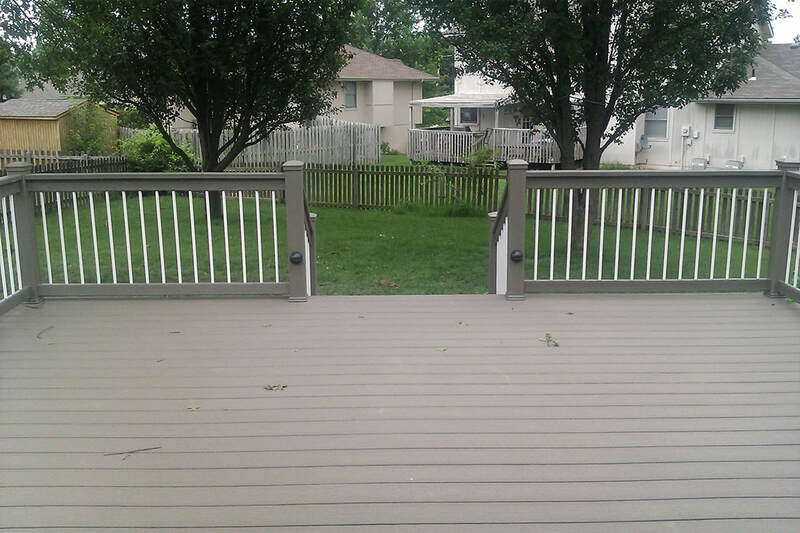 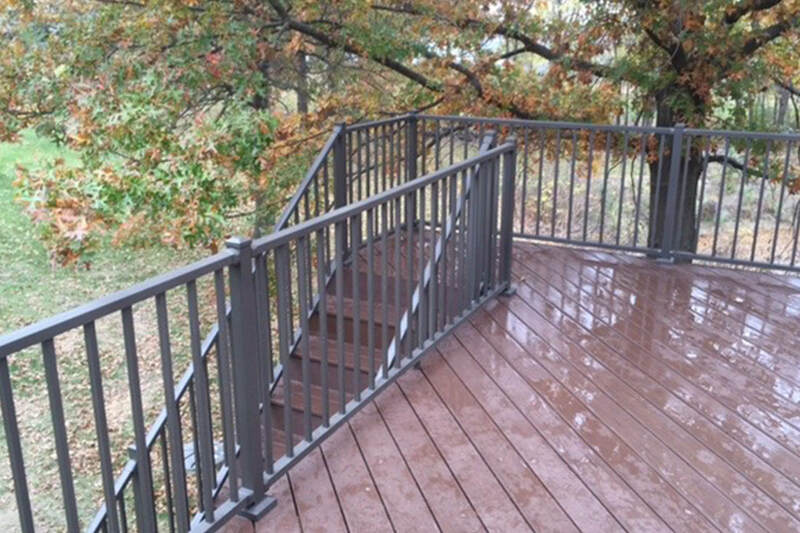 We highly recommend our staining and sealing services to preserve the beauty and integrity of your new deck. 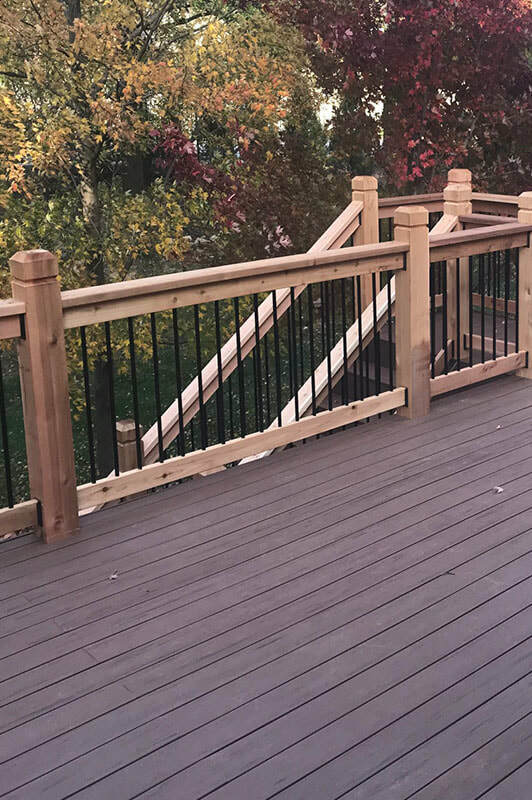 We offer this service as an annual maintenance agreement or if your deck is just in need of revitalization, our staining and sealing experts will return your deck to it's original beauty. 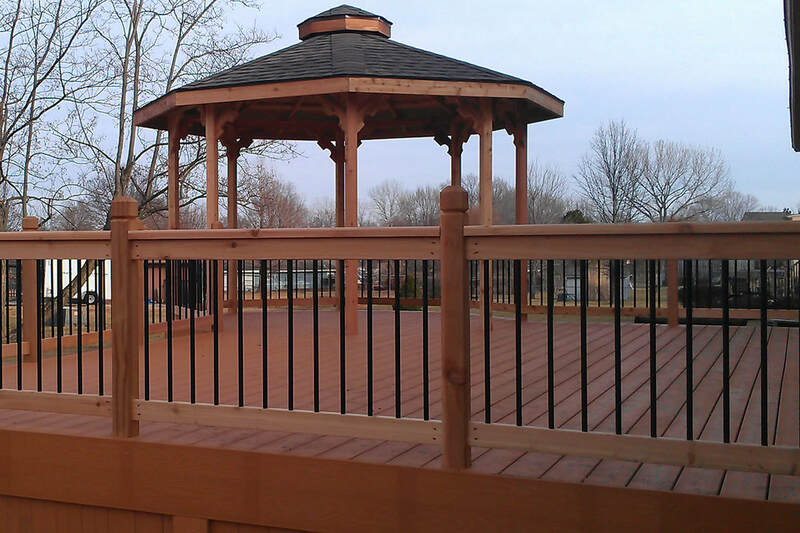 Give us a call for more information or to schedule this service.